Welcome Home!! 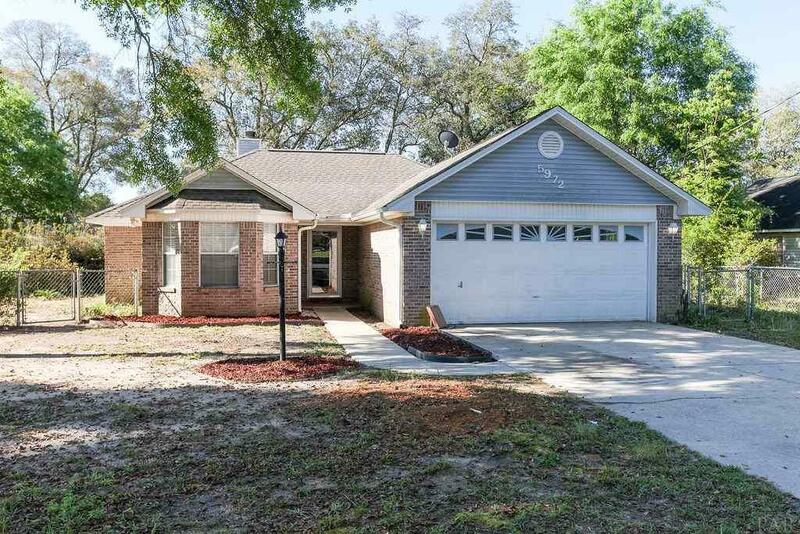 You will love this functional 3 bed, 2 bath split floor plan. 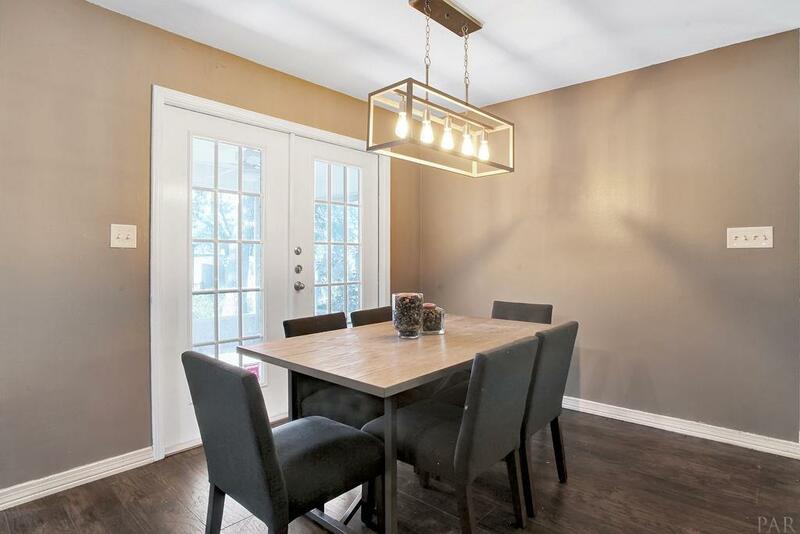 The spacious living-room boasts a lovely fireplace & fresh paint as well as new wood laminate flooring throughout the house. New light fixtures and ceiling fans have also been installed. 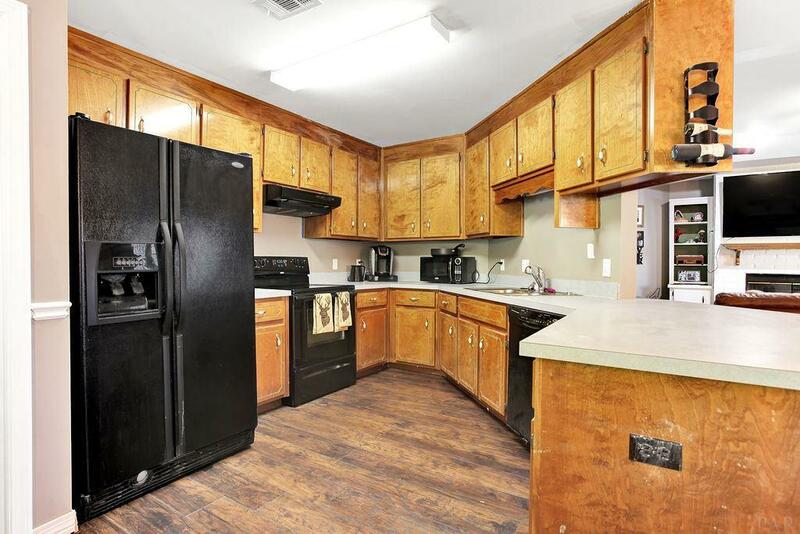 The kitchen comes complete with all appliances, plenty of cabinetry, breakfast bar, breakfast nook & a pantry. The master bedroom has a walk-in closet, a sliding barn door that leads into the freshly painted master bath. Enjoy fresh air while drinking coffee or having a romantic dinner on the screened back porch. This home sits on .25 acre & offers plenty of space for a growing family. Homeowner has recently installed a new AC unit and hot water heater. 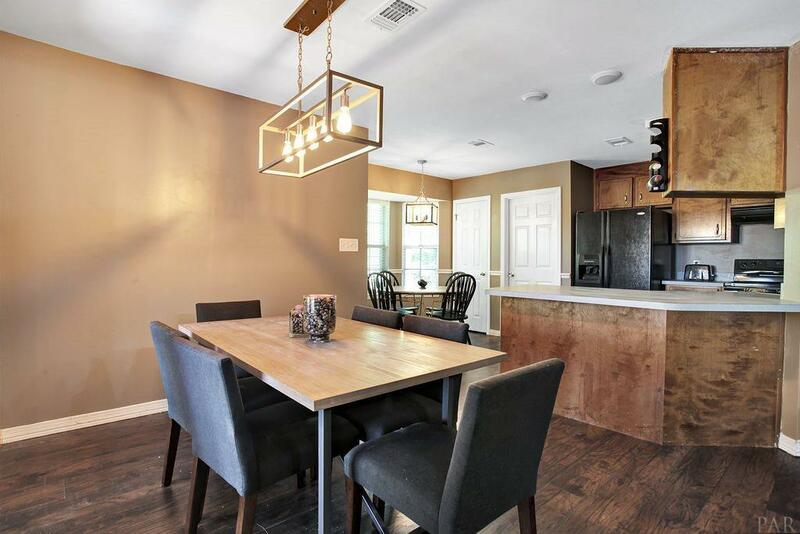 You will not want to miss out on this newly renovated home! Don't delay, call for an appointment today! Located minutes from Whiting Field, short drive to white sandy beaches & Blackwater River!